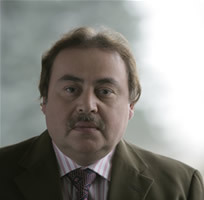 Michael R. Afremov is a co-Founder and Chairman of the Board of Directors of Arobella Medical, LLC. An active member of Minnesota's growing medical device industry, he is dedicated to developing advanced medical technologies. 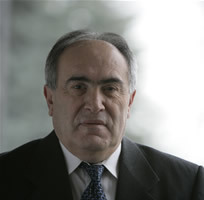 Eliaz P. Babaev (sometimes spelled Eilaz) is a co-founder, President and CEO of Arobella Medical, LLC. A recognized leader in his field, all Arobella technology and innovation is grounded in Eliaz' fifty years working in non-imaging advanced ultrasound technology. 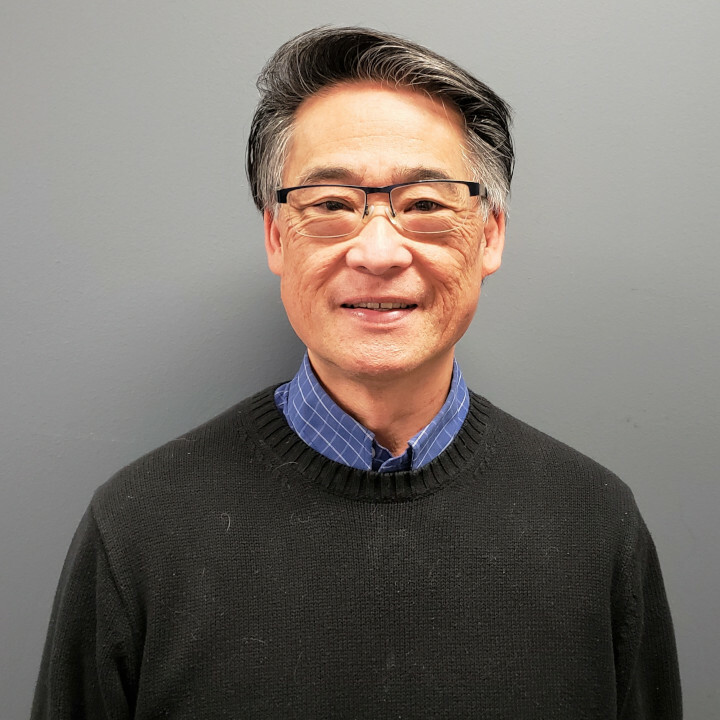 Lance Yoshikawa is a Customer Service Manager & Sales Coordinator / Representative at Arobella Medical, LLC. Ansel is a biomedical engineer at Arobella who is involved in product design, R&D, manufacturing, and IT. 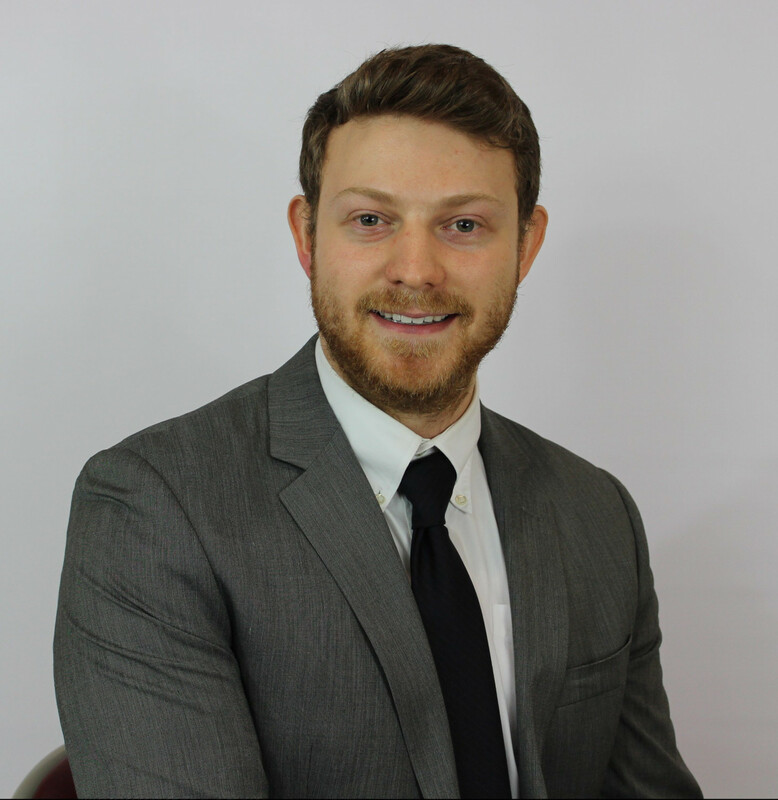 He received his Bachelor's of Biomedical Engineering (B.Bm.E) from the University of Minnesota and has been with Arobella since his graduation.